中山大学出版社成立于1983年，是国内较早成立的大学出版社。中山大学出版社的主办单位是中山大学，主管单位是教育部社科司，出版业务接受广东省新闻出版局的领导。中山大学出版社是中山大学直属的下属机构，广州中山大学出版社有限公司在行政管理上由中山大学履行主办单位的职责，股权由广州中大控股有限公司代表中山大学持有，广州中大控股有限公司履行资产经营职责。 中山大学出版社下设部门有：行政人事部（原办公室）、财务部、总编办、编辑中心（含理工编辑部、外语编辑部、人文编辑部、社科编辑部、医科编辑部、教育编辑部、对外综合编辑部、校对室）、营销中心（含教材推广部、渠道管理部、项目管理部、电子商务部、仓储物流部）、资源中心（含事业拓展部、项目管理部、数字出版部）、印务中心（含印刷厂、出版部、设计部）。另外，我社还全资控股中山大学音像出版社，业务上代为管理《现代计算机杂志社》的工作。我社职工总数81人，其中职称：副高以上：8人（含返聘2人），占职工总数9.88%；中级：27人，占职工总数33.3%；初级：14人，占职工总数17.28%。学历：硕士以上19人，占职工总数23.45%；本科38人，占职工总数46.91%；大专12人，占职工总数14.81%；高中以下12人，占职工总数14.81%，从学历结构和职称结构方面体现中山大学出版社已经具备较高资质的出版编辑队伍。 中山大学出版社成立以来，近几年的出版图书（含再版、重印）约500种/年。其中，教材、教参、学术专著和文集占出书总量的70%，较好体现了大学出版社的办社宗旨，特别是高水平的学术专著和文集约占30%，大大高于全国大学出版社的平均水平（约占16%），从而树立起比较高端的品牌形象。 中山大学出版社从1990年开始实行“事业单位，企业化管理”，至2007年，成为教育部首批改制试点的大学出版社，按《公司法》运营，这对出版社的进一步发展是一个难得的机遇和巨大的促进。 “务实•进取•稳健•和谐”是中山大学出版社的社风。社风建设体现出版社的经营理念与管理风格、价值取向与行为规范、工作方式与精神面貌。有经营目标与企业文化理念，尽管近年来出版行业的总体环境并不理想，但经过全社员工的共同努力，中山大学出版社的各项经济指标还保持着稳定增长的势头。特别是数字出版成绩突出，2006年已实行电子书与纸质书的同步出版，2007年电子书的销售额位居全省***，同年还荣获了全国性的“数字出版先锋奖”。2012年12月，获批“互联网出版许可证”，全面开展数字出版业务。 中山大学出版社将以转制为契机，进一步整合资源，扩大规模，力争取得更好更快的发展。 about Sun Yat-Sen University Press Founded in 1983, Sun Yat-Sen University Press is one of the earliest university publishers in Chinese inland. Our organize is Sun Yat-Sen University. We operate under the supervision of Science and Technology Department, the Ministry of Education. 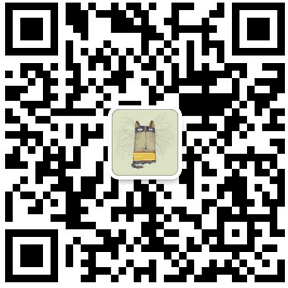 And we follow the guidelines of Guangdong Press and Publication Bureau. We are an organization under the administration of Sun Yat-Sen University. 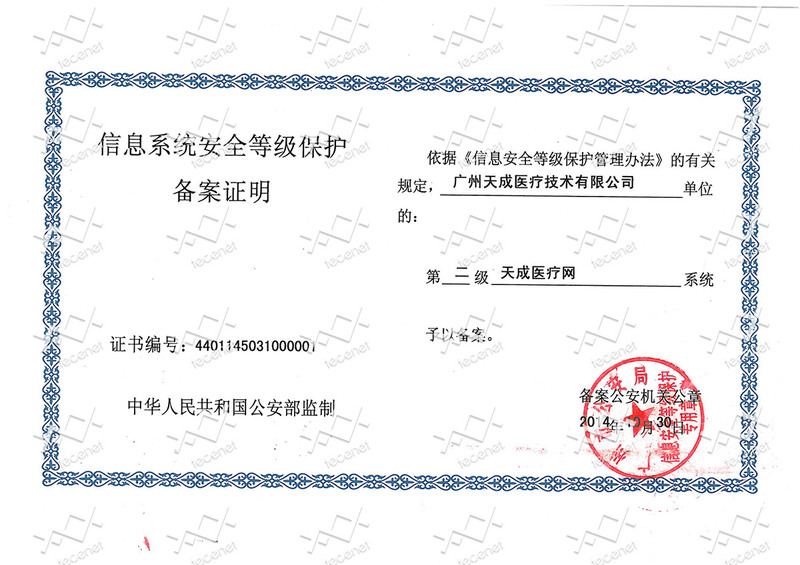 The ownership of us belongs to Guangzhou Sun Yat-Sen University Holdings Co., Ltd., which stands for Sun Yatsen University, and takes the responsibility of our assets' operation. We have six divisions, including Administrative Personnel Department (i.e. former Executive Office), Financial Department, Edit Center, Marketing Center, Resource Center, and Printing Center. Edit Center is consisted of Science and Engineer Department, Foreign Language Department, Humanity Department, Social Science Department, Medicine Department, Education Department, External Integration Department. Marketing Center comprises Texbook Promotion Department, Distribution Administration Department, Project Administration Department, E-commerce Department, Warehousing and Logistics Department. Resource Center includes Business Development Department, Project Administration Department, and Digital Publication Department. Printing Center has Printing House, Publishing Department, and Design Department. In addition, Audio-visual Publishing House of Sun Yat-Sen Universit is our wholly-owned company which is authorized to manage the Contemporary Computing Magazine. We have 78 employees, among which, 8 people , or 10.67% of all, are at least authorized the title of Secondary Senior Officer; 26 people, or 34.67% of all, are authorized the title of Intermediate Officer; 13 people, or 17.33% of all, are authorized the title of Junior Officer. Of all our employees, there are 16 people, or 20.51%, who are postgraduates. And employees with bachelor degree account for 42.31%, or 33. 21.79% of the employees, or 17 people, have junior college degree, while 15.38% of the employees, or 12 people, have not exceeded a high-school education. based on the educational background structure and job title structure, we can say that we have a team of high-quality editorial and publishing people. Ever since the establishment, we have issued almost 500 kinds of books per year, including reprinting books. Textbooks, reference books, academic monographs and essays account for 70% of the issues, reflecting our purpose of operation. What's more, academic monographs and essays of high quality account for 30% of the issues, outstanding among the university publishers across China inland, much higher than the average level of 16%. That's why we enjoy high-level brand image. We have implemented the principle of "managing public institution as enterprises do" since 1990. In 2007, we became one of the first university publishers to conduct reform pilot. Following the Law of Corporation, we had a good opportunity for further development. "Pragmatic, progressive, robust and harmonious" is our moral guideline, which also reflects our business philosophy, management style, value orientation, behavior norms, work pattern, and spiritual outlook. Despite the undesirable situation of the publishing industry in recent years, with our efforts, business goals, and concept of enterprise culture, our economic indicators have shown steady growth. We have attained outstanding achievements in digital publishing. We have realized simultaneous publishing of both e-books and paper books since 2006. 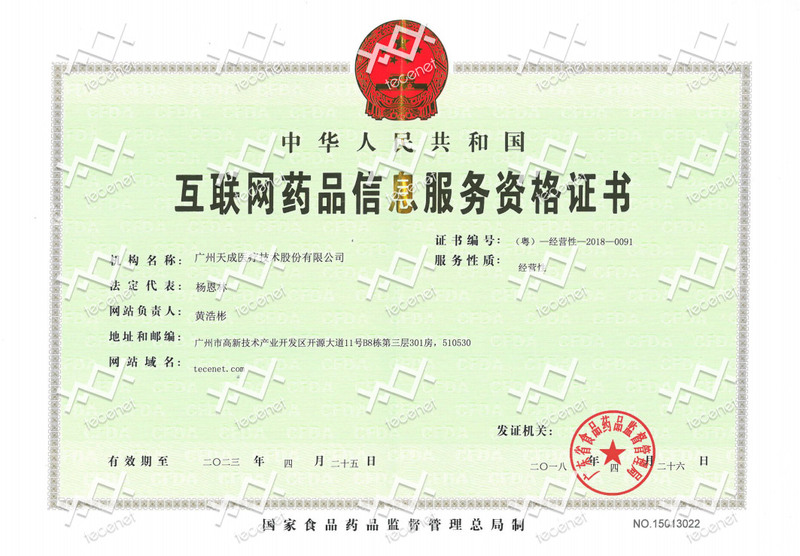 The total sales revenue of e-books in 2007 successfully rank the first in Guangdong Province, winning the award of "National Pioneer in E-publishing" in the same year. In December 2012, we got the internet publishing license, and began to undertake comprehensive digital publishing business. We will seize the opportunity of reform, make further progress in resource integration, expand operation limits, and eventually achieve better development. 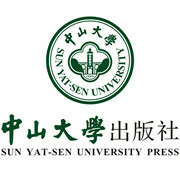 Founded in 1983, Sun Yat-Sen University Press is one of the earliest university publishers in Chinese inland. Our organize is Sun Yat-Sen University. We operate under the supervision of Science and Technology Department, the Ministry of Education. And we follow the guidelines of Guangdong Press and Publication Bureau. We are an organization under the administration of Sun Yat-Sen University. 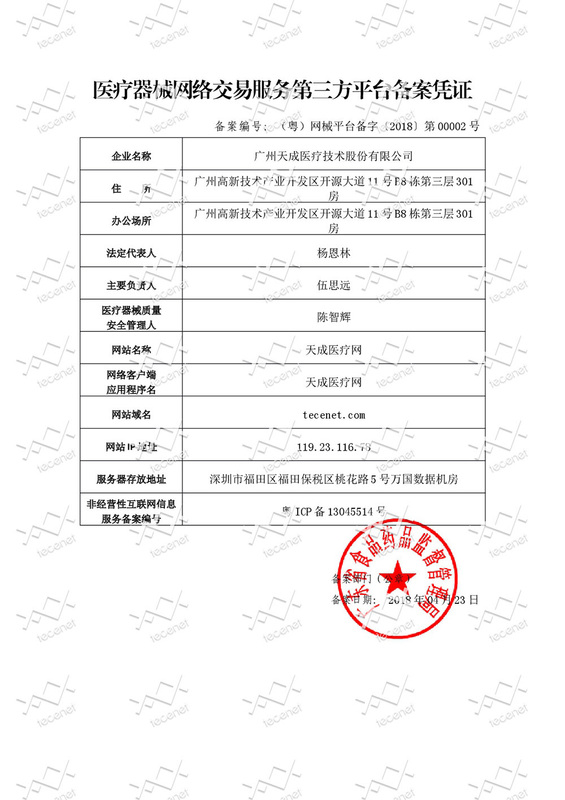 The ownership of us belongs to Guangzhou Sun Yat-Sen University Holdings Co., Ltd., which stands for Sun Yatsen University, and takes the responsibility of our assets' operation. We have six divisions, including Administrative Personnel Department (i.e. former Executive Office), Financial Department, Edit Center, Marketing Center, Resource Center, and Printing Center. Edit Center is consisted of Science and Engineer Department, Foreign Language Department, Humanity Department, Social Science Department, Medicine Department, Education Department, External Integration Department. Marketing Center comprises Texbook Promotion Department, Distribution Administration Department, Project Administration Department, E-commerce Department, Warehousing and Logistics Department. Resource Center includes Business Development Department, Project Administration Department, and Digital Publication Department. Printing Center has Printing House, Publishing Department, and Design Department. In addition, Audio-visual Publishing House of Sun Yat-Sen Universit is our wholly-owned company which is authorized to manage the Contemporary Computing Magazine. We have 78 employees, among which, 8 people , or 10.67% of all, are at least authorized the title of Secondary Senior Officer; 26 people, or 34.67% of all, are authorized the title of Intermediate Officer; 13 people, or 17.33% of all, are authorized the title of Junior Officer. Of all our employees, there are 16 people, or 20.51%, who are postgraduates. And employees with bachelor degree account for 42.31%, or 33. 21.79% of the employees, or 17 people, have junior college degree, while 15.38% of the employees, or 12 people, have not exceeded a high-school education. based on the educational background structure and job title structure, we can say that we have a team of high-quality editorial and publishing people. Ever since the establishment, we have issued almost 500 kinds of books per year, including reprinting books. Textbooks, reference books, academic monographs and essays account for 70% of the issues, reflecting our purpose of operation. What's more, academic monographs and essays of high quality account for 30% of the issues, outstanding among the university publishers across China inland, much higher than the average level of 16%. That's why we enjoy high-level brand image. We have implemented the principle of "managing public institution as enterprises do" since 1990. In 2007, we became one of the first university publishers to conduct reform pilot. Following the Law of Corporation, we had a good opportunity for further development. "Pragmatic, progressive, robust and harmonious" is our moral guideline, which also reflects our business philosophy, management style, value orientation, behavior norms, work pattern, and spiritual outlook. Despite the undesirable situation of the publishing industry in recent years, with our efforts, business goals, and concept of enterprise culture, our economic indicators have shown steady growth. We have attained outstanding achievements in digital publishing. We have realized simultaneous publishing of both e-books and paper books since 2006. The total sales revenue of e-books in 2007 successfully rank the first in Guangdong Province, winning the award of "National Pioneer in E-publishing" in the same year. In December 2012, we got the internet publishing license, and began to undertake comprehensive digital publishing business. We will seize the opportunity of reform, make further progress in resource integration, expand operation limits, and eventually achieve better development.